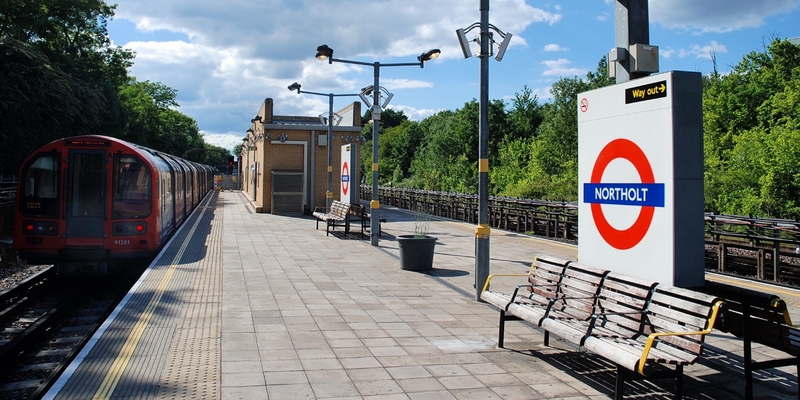 Northolt Area Guide - What makes Northolt so great? Where do Northolt locals go? It's a great day out for all the family! Climb to the top of the man made hills and you can see as far as central London and Canary Wharf! A quaint Italian restaurant serving amazing authentic stone baked pizzas and great takeaway dishes too! Great for playing tennis with a high-quality court. It also has a very large field that is well maintained, which makes it ideal for playing football/cricket. Play for the day or become a member at this lovely golf club with a picturesque course of Colt design. This family run Lebanese restaurant serves authentic food that really hits the spot! I love coming here with a big group of my friends. Share your favourite place to go to in Northolt. "Haydock Green resident and London eccentric, Stanley Green spent 25 years carrying a placard along Oxford Street proclaiming "Less Lust, By Less Protein" until his passing in 1993. His placard can currently be seen in the Museum of London." Excellent transport facilities to Central London, green spaces, family environment, library, leisure centre and close to shopping centres. What do you think of Northolt? What are your favourite things about Northolt? Find out how much your flat or house is worth om Northolt. Feedback about living in Northolt has been submitted directly by the public and may not neccessarily reflect the views of Foxtons. The description of Northolt was modified from Wikipedia and is available under the Creative Commons licence. Land Registry data is Crown copyright. All the views and contributions contained within Foxtons Local Life are those of the contributors. All content is assessed before publishing for taste, however free opinion is encouraged. Foxtons accept no payment or sponsorship for content that is posted about Northolt.